How do I use the H&R Block integration with Stride Tax? Where do I send my tax return and payment? What's the deadline to file my taxes (or file an extension)? What are my options for filing taxes, and how much will it cost? What do I do if I'm audited? What is my business activity code? Do I owe quarterly taxes? What if I didn't keep my receipts for business expenses? What kind of documentation do I need for my deductions? While you won’t submit your expense documentation with your tax return, you will need it to 1) know how much you can deduct from your business income, and 2) to back up those deductions during an audit. Ideally, you'd keep receipts (or pictures of receipts) from each of your business purchases, and keep detailed notes on how you use each item that you buy. 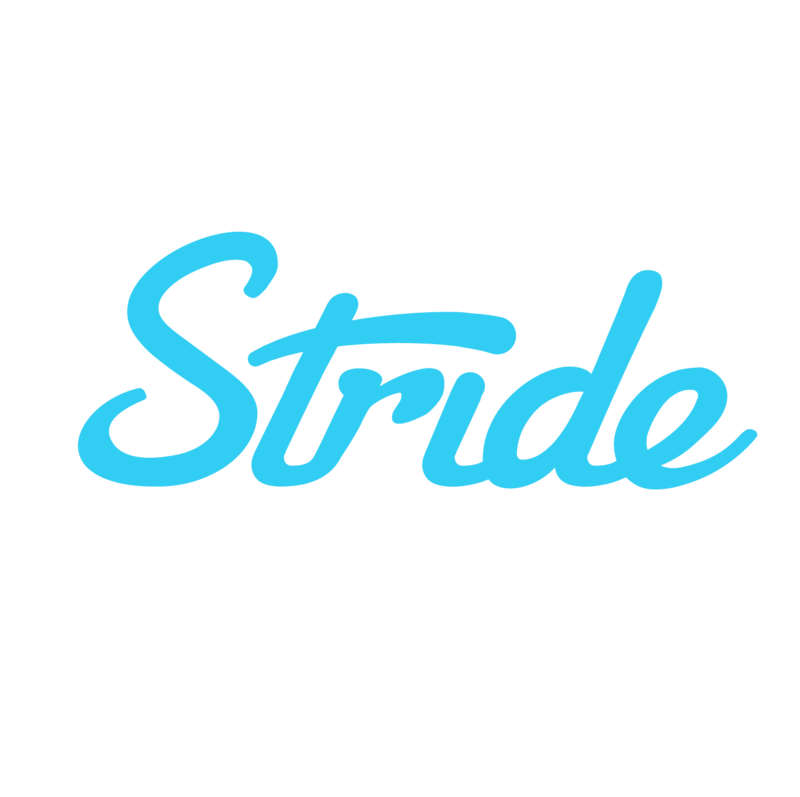 The Stride Tax app can help you store and organize your receipts! However, with good cause the IRS may accommodate particular circumstances that hindered your ability to preserve adequate records. It’s recommended that you keep your documentation for at least three years after the end of the tax year. Once you've filed your returns, the IRS has up to three years to review your tax returns and assess any additional taxes owed. However, it can take up to six years to make a tax assessment if they determine that you omitted a substantial amount of income from your return. What kinds of tax questions can Stride support answer? How do I find my 1095-A?